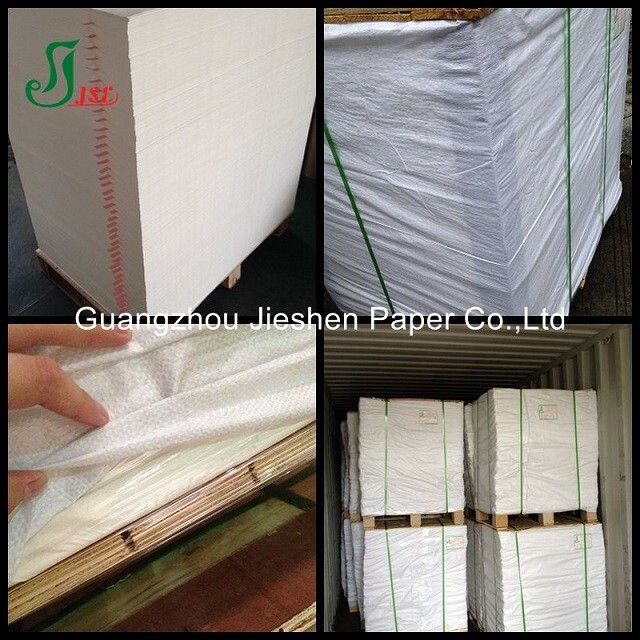 ♦ 100% virgin wood pulp production. 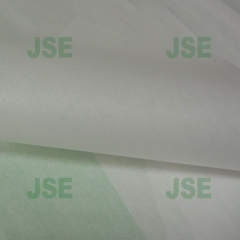 ♦ Customized size/grammage are available. 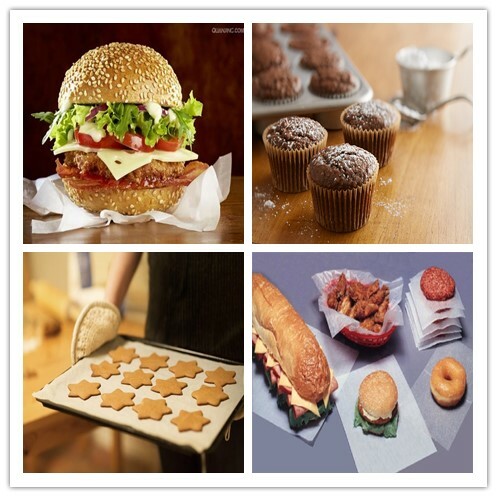 roasting or heating.Or for interleaving fresh and frozen food. 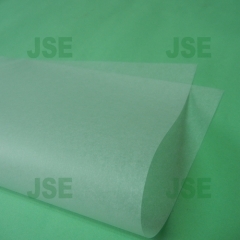 special packing is available,according to customer's requirements. 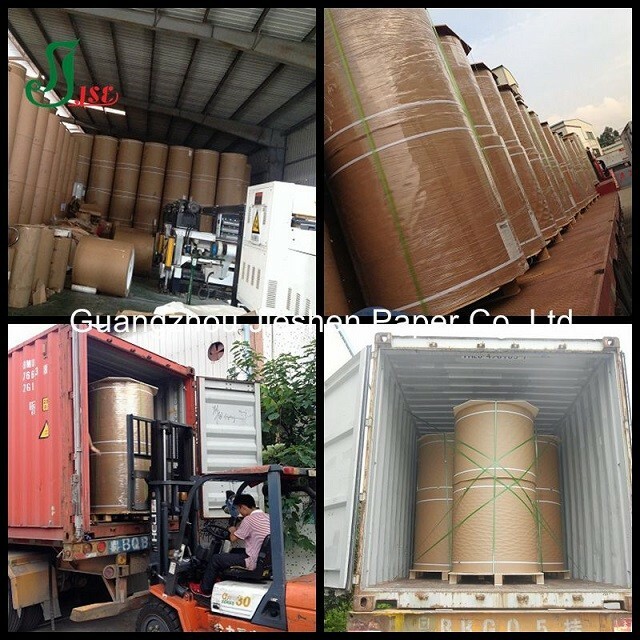 Delivery Details: 15-35 days after receiving 30% advanced payment. 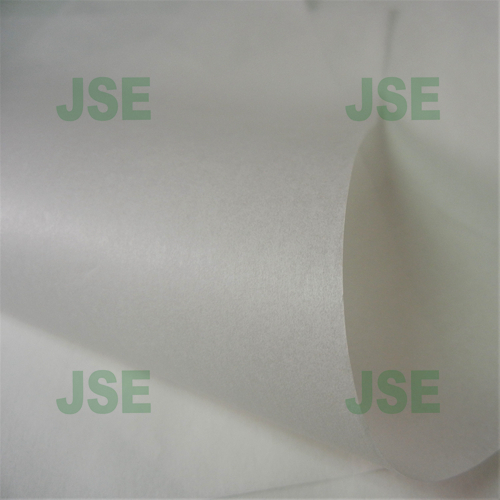 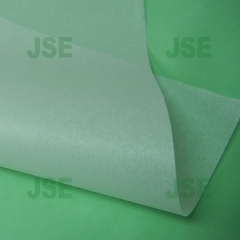 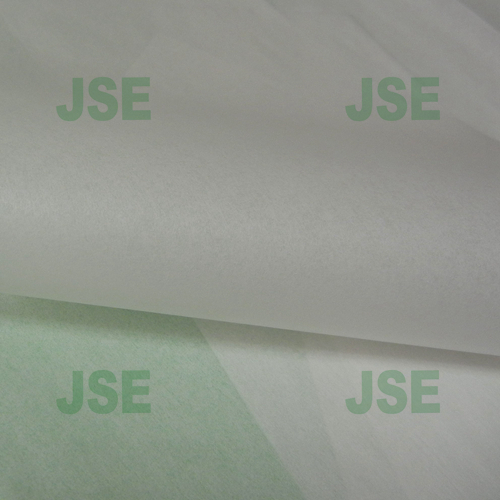 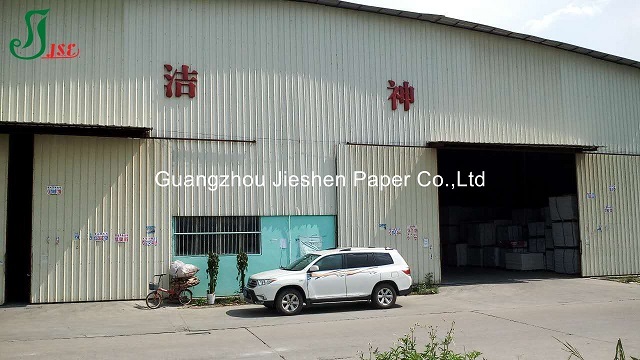 Jieshen Paper is the leading manufacture in Guangdong Province, China ,specialized in food grade paper since 2002.We've passed the standard of SGS, CNAL, CMA, CIQ, FDA,FSC and BGVV.Besides,we have been authorized with Imp.& Exp.Right. 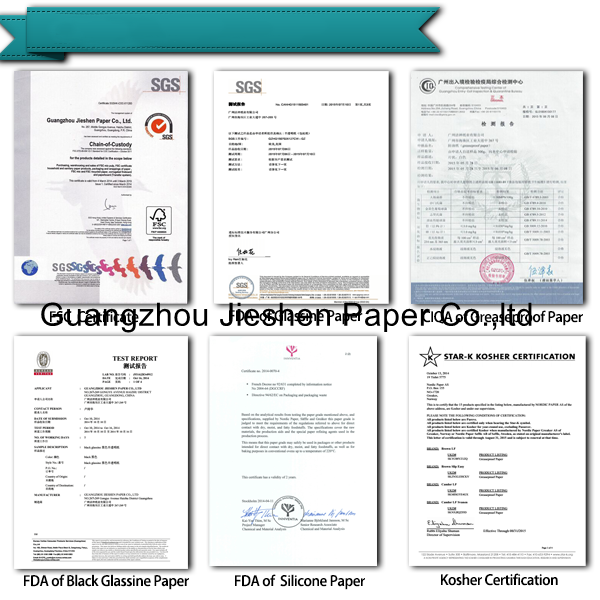 and can open & receive L/C on our own.What's more,6 subsidiaries have been located in Guangzhou,Shenzhen, Chengdu, Shanghai,Beijing & Yiwu.